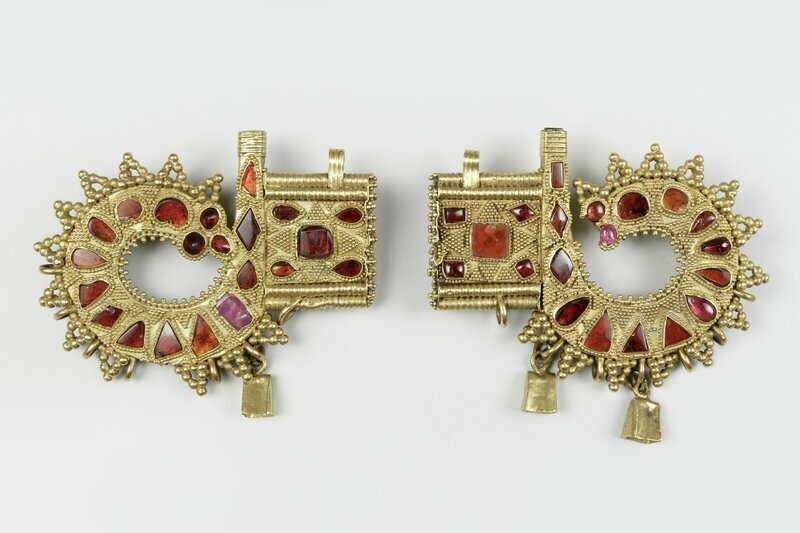 The "Crown of Kerch", tiara set with red garnet inserts, late 4th / 1st half of the 5th century AD, © Roman-Germanic Museum / Rheinisches Bildarchiv Köln, photo: Anja Wegner. 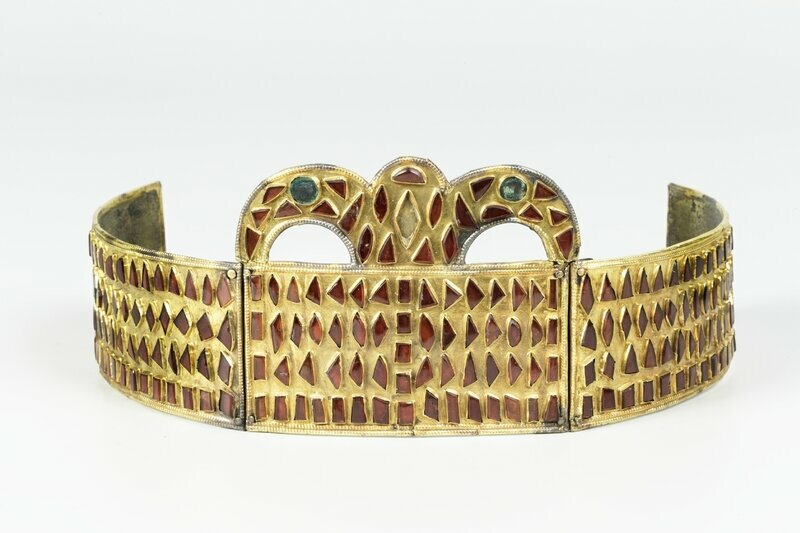 BERLIN - The exhibition titled “The Crown of Kerch. 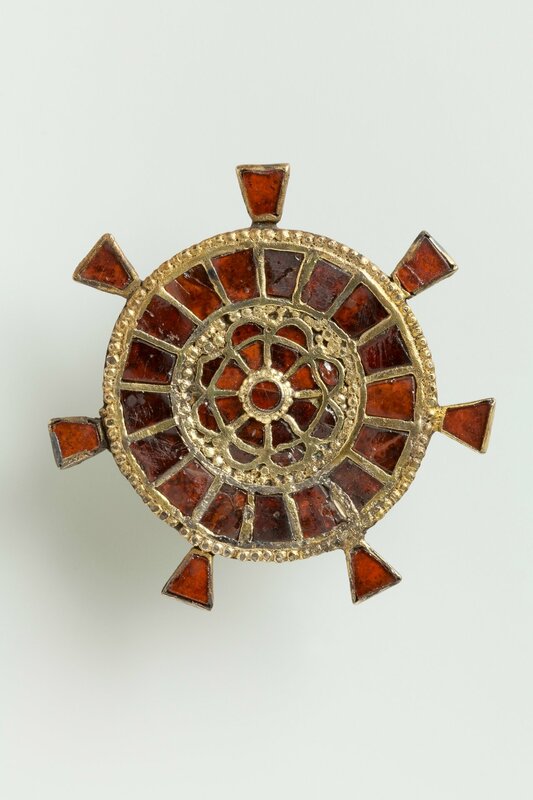 Treasures from the Dawn of European History” is currently on view at Neues Museum, Berlin. 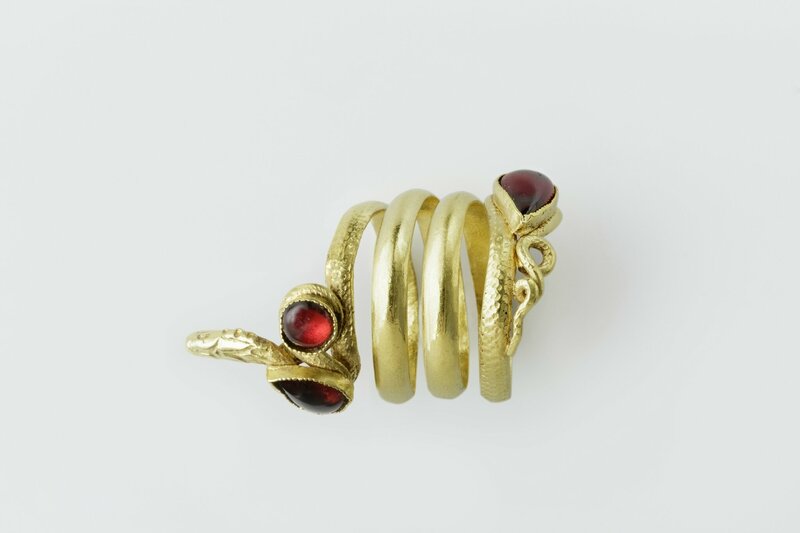 The show features gold jewelry dating back to the migration period found near the Black Sea. 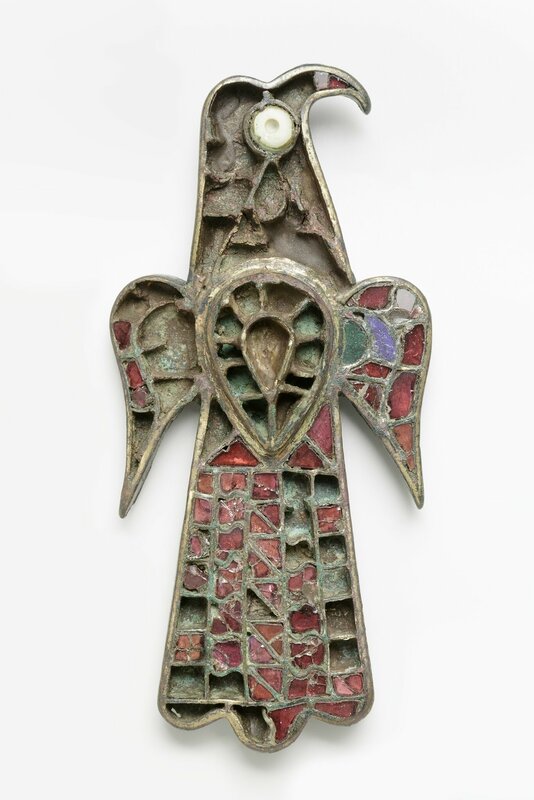 The exhibition comprises of silver brooches, ornaments crafted in the shape of animals and mythical creatures, and bejeweled belts from early medieval graves in countries such as France, Italy, Spain, and Germany. Selections from the collection of Johannes von Diergardt are also on view after a period of 80 years. It returns to Berlin since it was last displayed in 1934. Post the demise of von Diergardt these works were moved to the Römisch-Germanisches Museum located in Cologne. Due to ongoing construction in Cologne, the collection has traveled to Berlin and is on display at the Neues Museum. 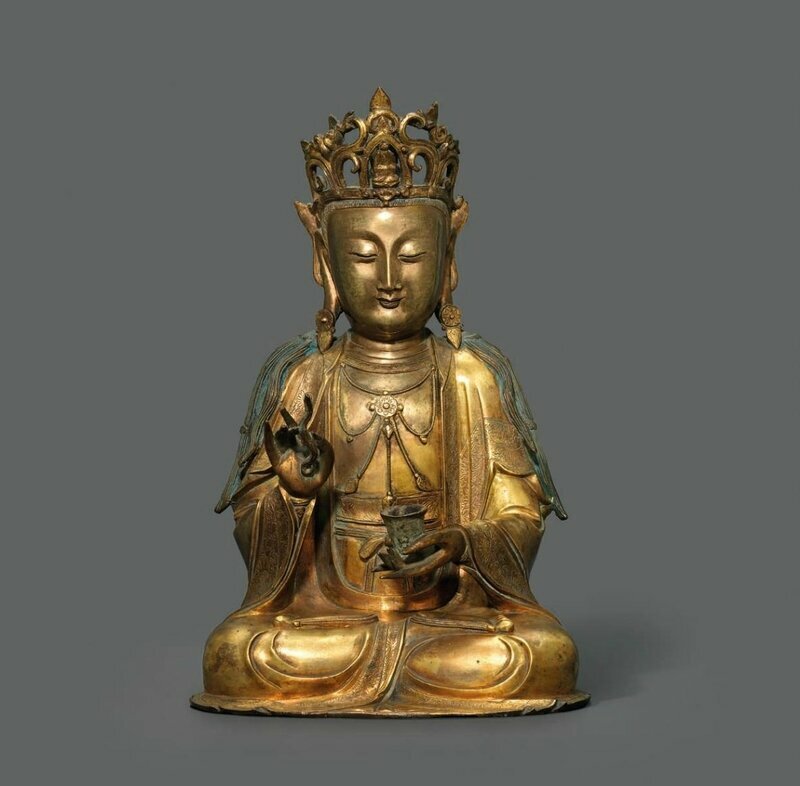 The exhibition is the result of collaboration between Museums für Vor- und Frühgeschichte - Staatliche Museen zu Berlin and the Römisch-Germanischen Museum of the city of Cologne. The Museum für Vor- und Frühgeschichte is one of the world’s largest collections of archaeological and prehistoric objects. It is displayed at the Neues Museum on the Museumsinsel Berlin. The collection traces the development of prehistoric and protohistoric cultures from the Paleolithic period till the High Middle Ages. 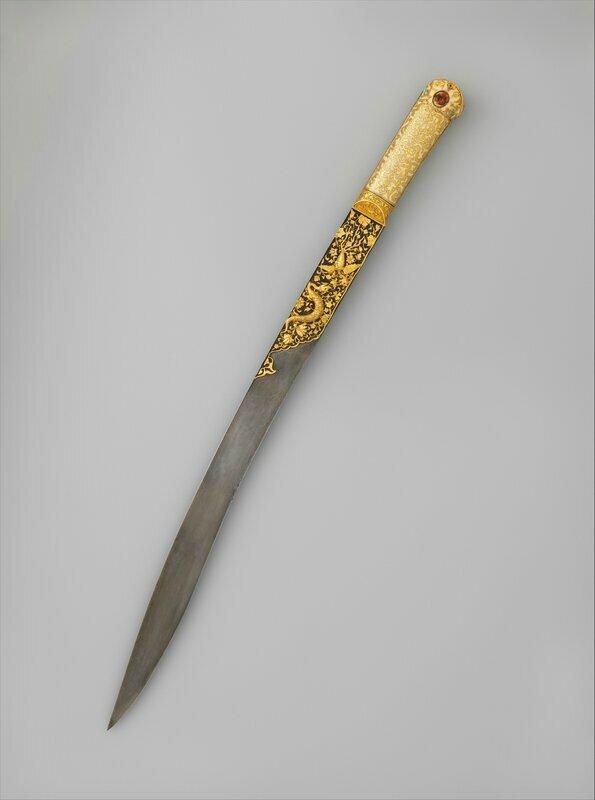 The highlights of the collection include a skull of a Neanderthal from Le Moustier, Heinrich Schliemann’s collection of Trojan antiquities, and the ‘Berlin Gold Hat’. 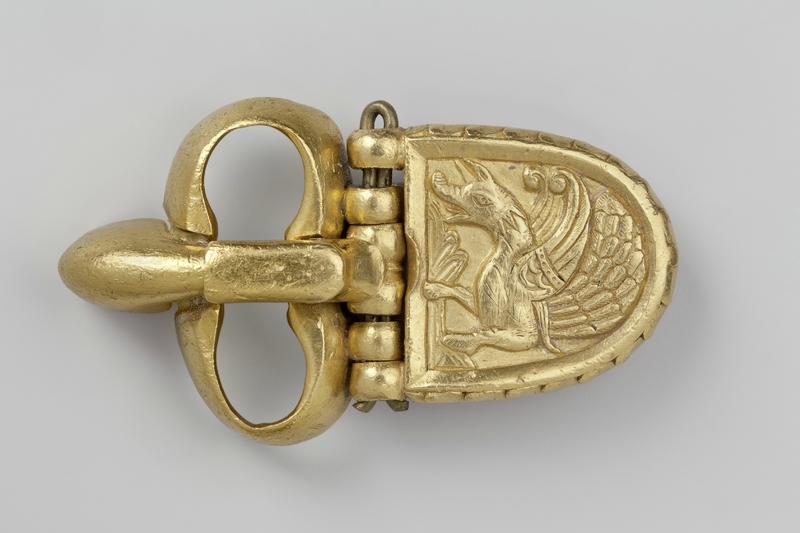 An achaemenid gold bracelet, circa 5th century bc. 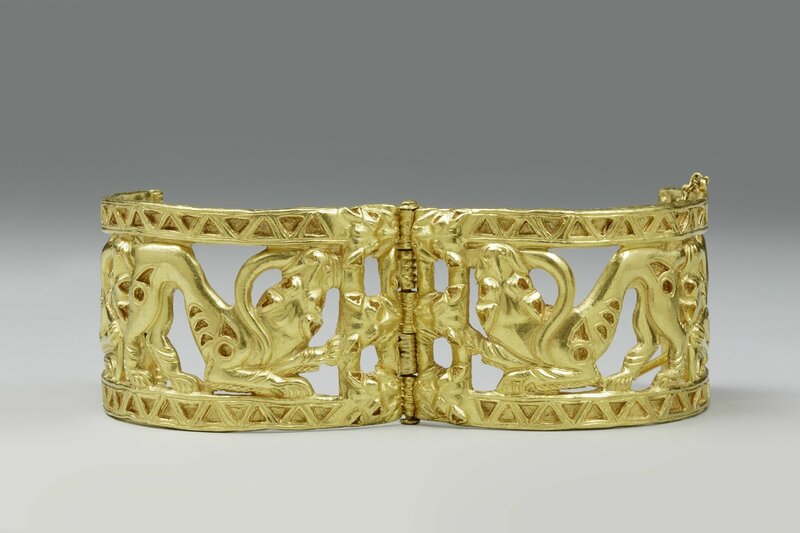 A roman gold bracelet, circa 2nd century ad. A pair of gold bracelets with the design of nine dragons playing with pearls, qing dynasty. Gold bracelet, islamic, possibly fatimid syria, 10th-13th century a.d.
A european gold bracelet, late bronze age, circa 1390-1000 b.c. A pair of roman gold bracelets, cica 3rd century a.d.